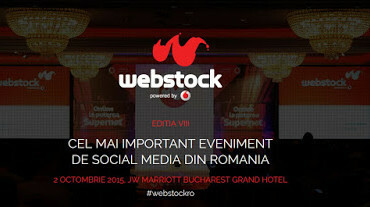 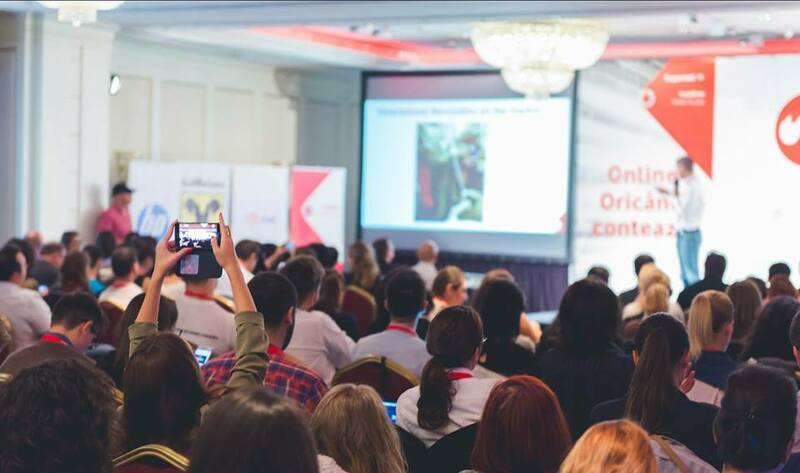 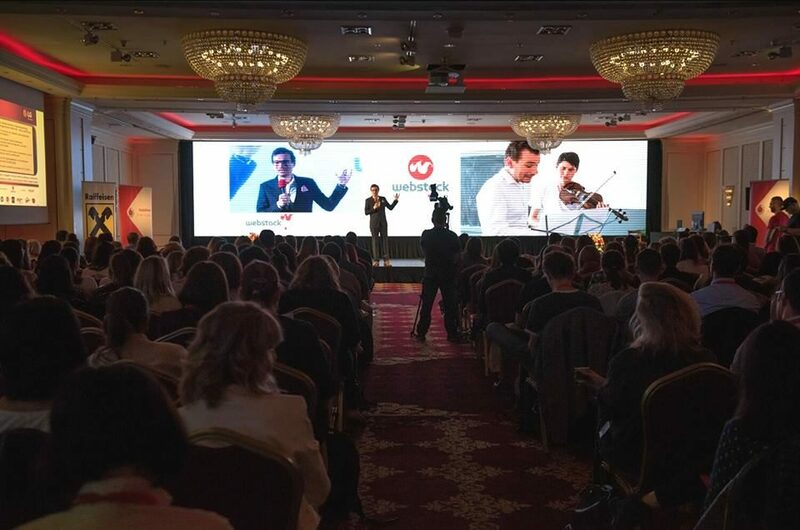 Hello my lovely readers, today I’m back with information on an event that a social media fanatic simply cannot miss: Webstock 2017, which takes place on the 29th of September at JW Mariott hotel in Bucharest. 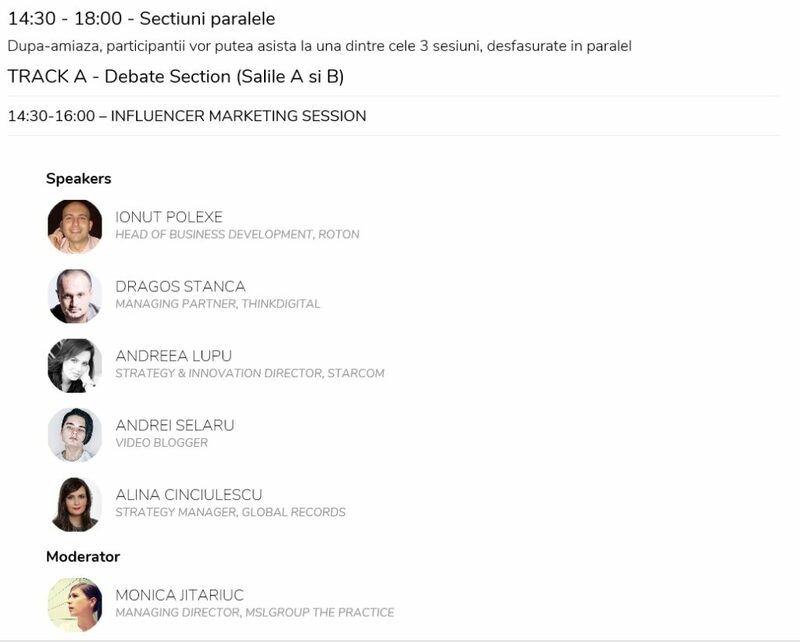 It is a place where you can find inspiration and hear stories of success and useful advice from the best experts in social media. 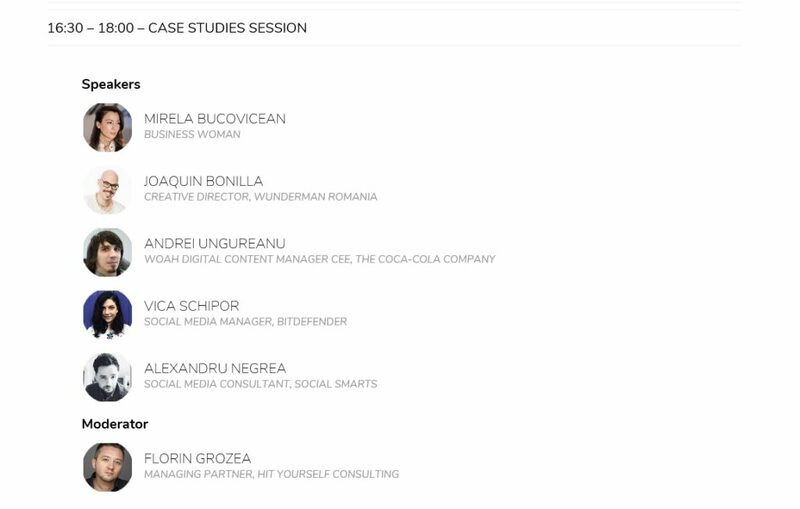 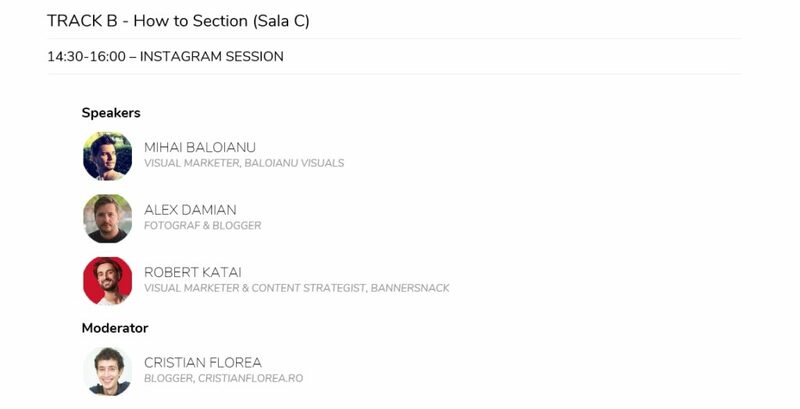 I find all sections very interesting, especially the blogging and Instagram sessions, I also liked the Influencer marketing sessions. 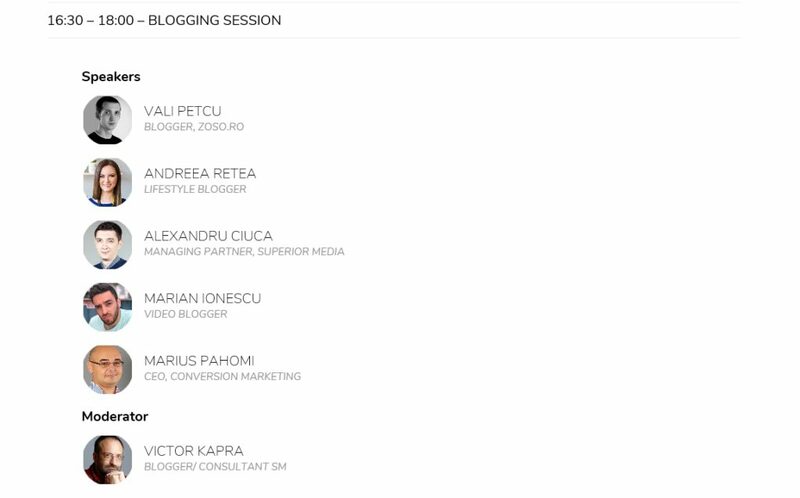 All seem very interesting, it’s so hard to choose one over the other. 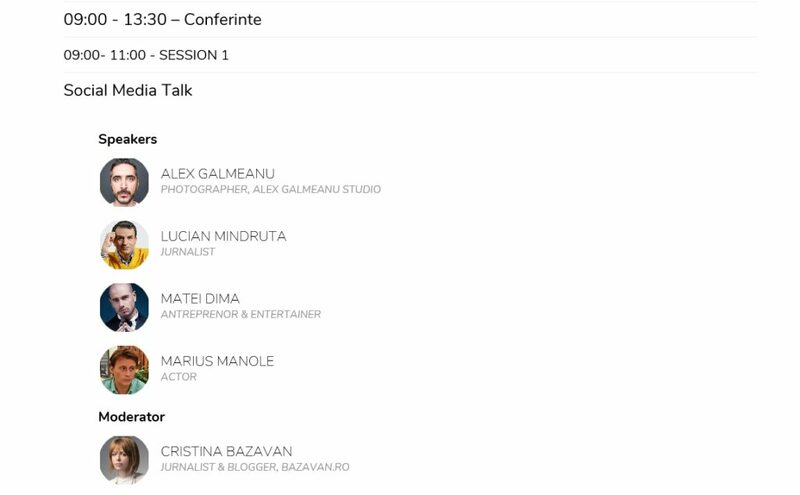 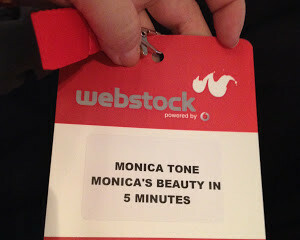 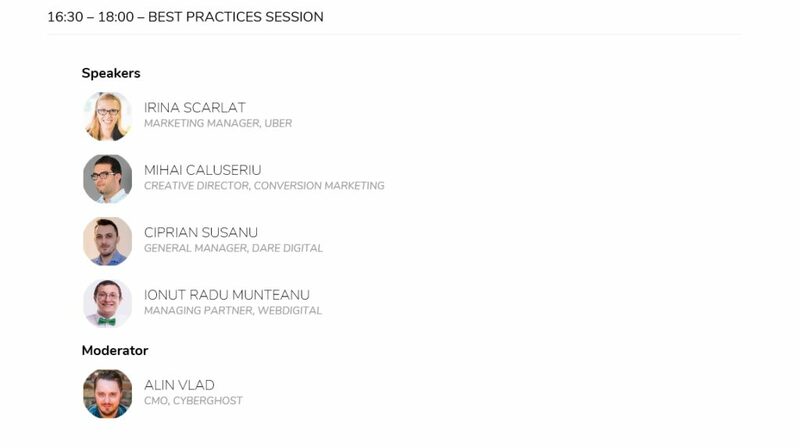 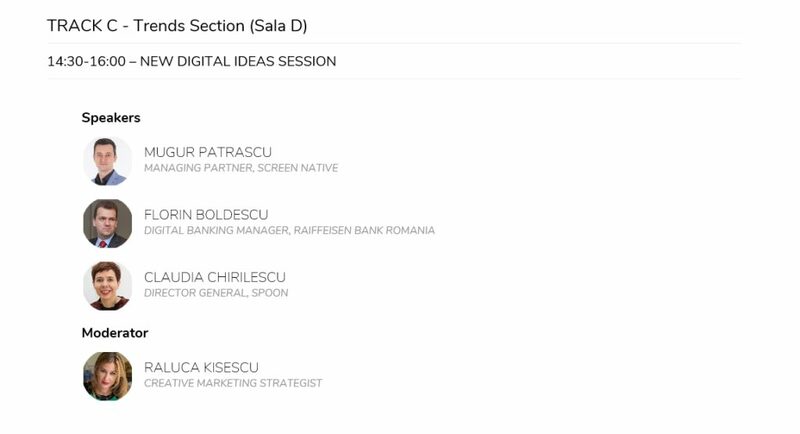 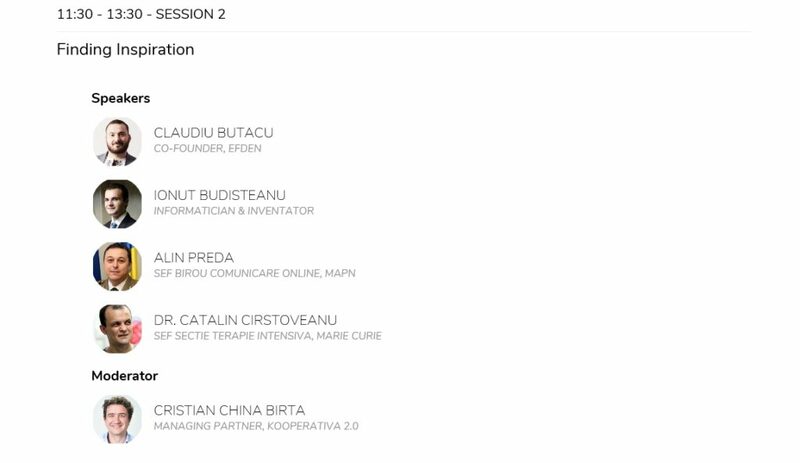 A great news is that you can watch the entire event live online on webstock.ro starting from 9.00.